[toc]Canker Sores are small open pores usually found on the base of the gums or in the mouth. These Canker Sores are very painful and is a very common type of mouth ulcer. There is no exact known cause for the occurrence of Canker Sores, however, they are most commonly associated with viral infections, weak immune system of the body, stress, injury to the tissues, fruits and vegetables having high acidic content, dental braces, upset stomach etc. People of all age groups can be affected by Canker Sores. Canker Sores are a source of great discomfort and can make even the simple task of eating and talking difficult. 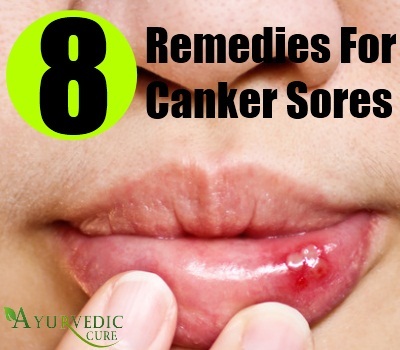 People suffering from Canker Sores often complain of small white or yellow sized painful bumps, redness in the surrounding area, fever, general feeling of discomfort etc. Canker Sores usually heal by themselves within a week or so. People suffering from Canker Sores are often prescribed pain killers and antiseptic mouth washes. Below mentioned are some useful herbs for treating painful Canker Sores.women are known to be more susceptible. Goldenseal has been used popular for treating the problems of Canker Sores and other open ulcers. 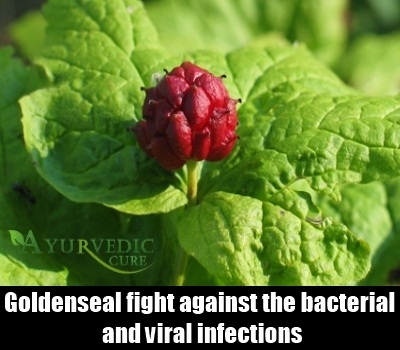 Berberine is the main component of Goldenseal, which helps in healing the Canker Sores by fighting against the bacterial and viral infections. 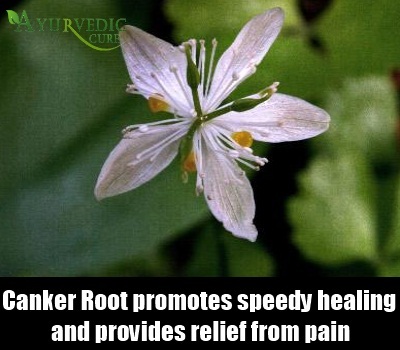 This herb is a natural antiseptic and is used effectively to diminish and cure Canker Sores and provide soothing effect from the pain caused due to Canker Sores. Goldenseal root can be brewed into herbal tea and used for gargling to promote healing of the Canker Sores. It can also be used as mouth wash and applied externally on the Canker Sores in form of salves, ointments etc., to promote speedy healing. Echinacea has been widely used for its healing properties to cure Canker Sores. This herb is very effective in fighting against the viral infections responsible for Canker Sores and promotes their healing. 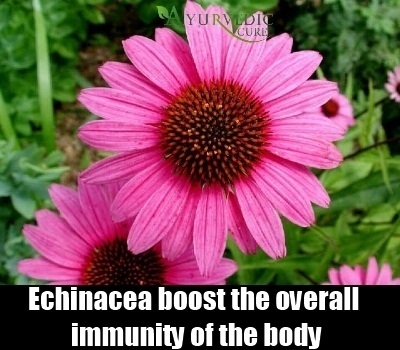 Echinacea is also very effective in boosting the overall immunity of the body, which helps in fighting against the infections and prevent Canker Sores from reappearing. Echinacea can be used couple of times a day to rinse the Canker Sores of the mouth and can then be swallowed. Echinacea herbal tea, capsules, tincture etc., are also very effective in treating Canker Sores and other ulcerations. Spilanthes is yet another very useful herbal remedy for curing those painful Canker Sores. This herb helps in fighting against the bacterial, viral and fungal infections of the mouth, which cause Canker Sores. 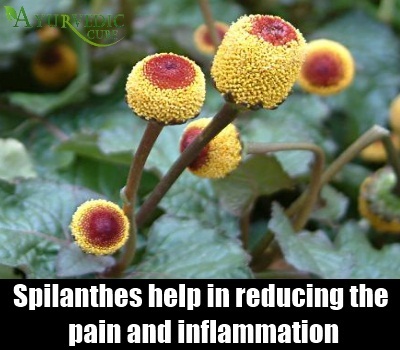 Spilanthes has analgesic properties, which help in reducing the pain and inflammation associated with Canker Sores. Spilanthes helps in providing a numbing effect to the area surrounding the Canker Sores, thus providing immediate relief from throbbing pain. The leaves of Spilanthes can be chewed raw or eaten in form of salads to promote healing of Canker Sores. Alternatively, it can also be brewed into herbal tea and used as mouth wash to get rid of Canker Sores. Canker Root as the name suggests, has been used since ancient times to treat the problem of Canker Sores. It is also popularly known as Goldthread and is used to treat various infections of the body responsible for causing Canker Sores. Berberine is the main component of Canker Root which promotes speedy healing of the Canker Sores and provides relief from pain. Cancer Root is also very effective in reducing the inflammation caused by the Canker Sores and boosts the immunity of the body. This herb is available in form of powder, tonics, tinctures, capsules etc., for treating Canker Sores. Alternatively, Cancer Root can also be chewed raw or consumed in form of herbal tea. Oregon Grape is yet another very effective herbal remedy for fighting against the bacterial, viral and other infections which cause Canker Sores. This herb is a rich source of berberine, which is very essential for speedy healing of Canker Sores. It is also effective in reducing the inflammation of the Canker Sores and provides relief from pain associated with Canker Sores. Oregon Grape is also very effective in building the overall immunity of the body and is very rich in antiseptic properties, which helps in healing and preventing Canker Sores. 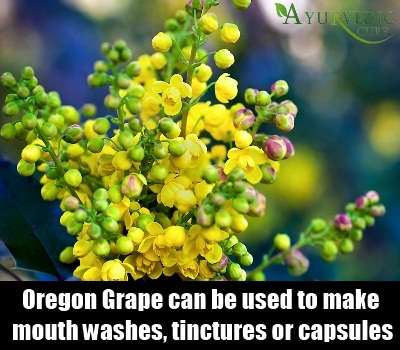 The root of Oregon Grape can be used to make mouth washes, tinctures, capsules etc., for curing Canker Sores. Alfalfa has been used traditionally by people all over the world to treat the problem of Canker Sores. Alfalfa contains main important vitamin and minerals like potassium, magnesium, zinc, beta-carotene, Vitamin E, C and K, which help in speedy healing of all types of sores and ulcers, including Canker Sores. This herb is also very useful in booting the overall immunity of the body and helps in fighting against infections. The leaf of Alfalfa is rich in medicinal properties and is used for making herbal formulas for getting rid of Canker Sores. 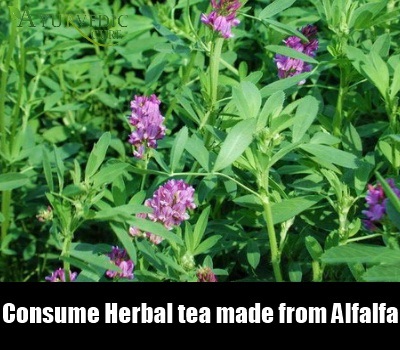 Herbal tea made using Alfalfa is especially very effective in treating Canker Sores and can be taken 3-4 times a day daily. Comfrey is renowned for its property to heal open sores and wounds by stimulating the regeneration of skin tissues, thus proving to be very beneficial in treating Canker Sores. Allantoin is the main component of Comfrey which helps in quick healing of the open sores, prevents infection and provides a cooling soothing sensation. 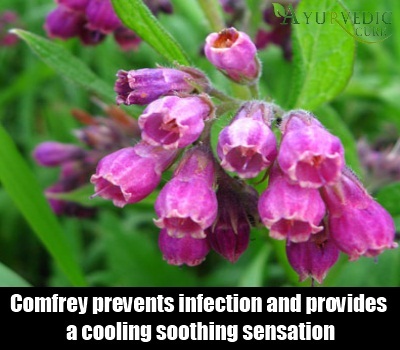 Comfrey is also very effective in reducing inflammation and pain caused due to Canker Sores. Comfrey roots and leaves can be applied directly on the Canker Sores in form of fresh salves, ointments, herbal compress, mouth wash etc., to get rid of painful Canker Sores. Calendula is one of the most beneficial herbal remedies used since ancient times by the Greeks and Romans to treat the inflammation and pain associated with Canker Sores. Calendula helps in healing the open sores by regenerating the skin tissues and closing the pores. This herb also helps in fighting against bsoothing effect from the painful Canker Sores.Calendula can be used to gargle or as mouth wash to quickly heal the Canker Sores. It can also be applied in form of essential oil, salves, poultice etc.